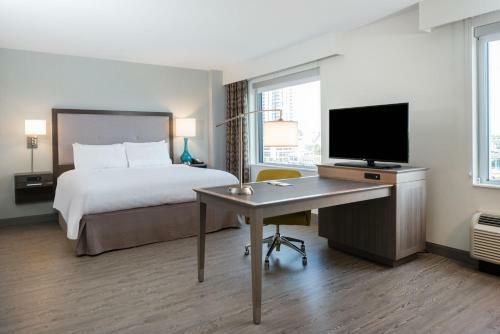 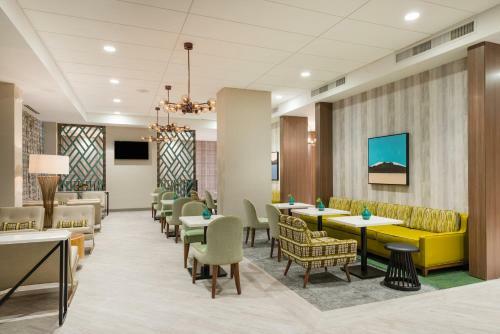 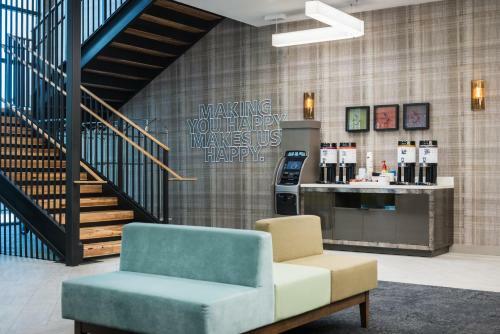 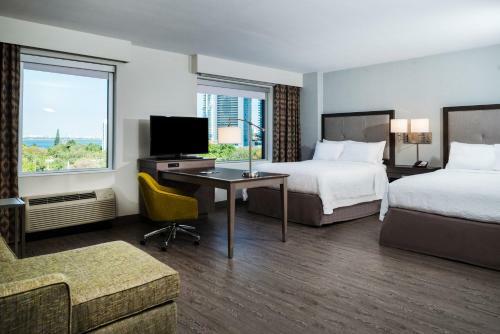 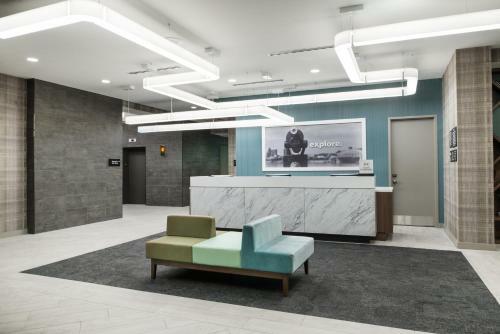 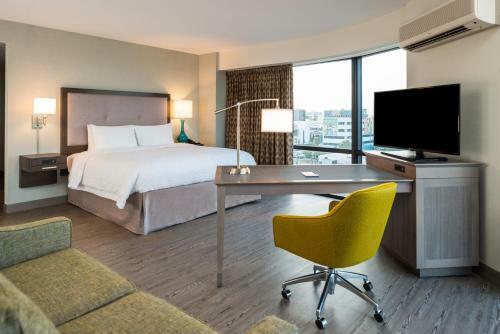 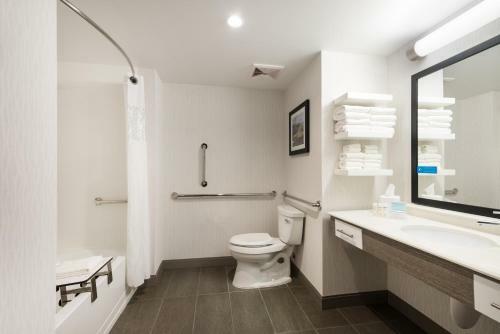 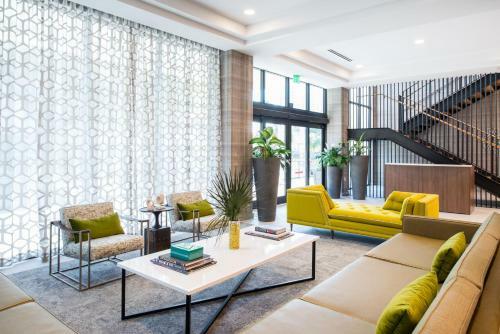 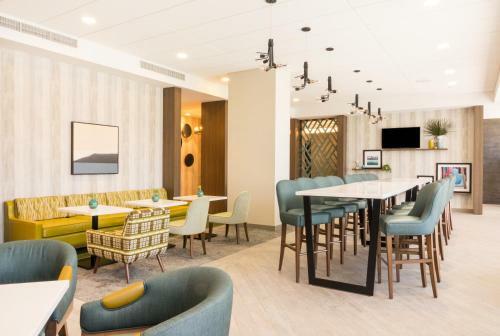 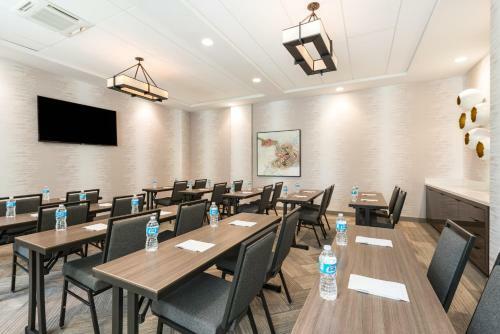 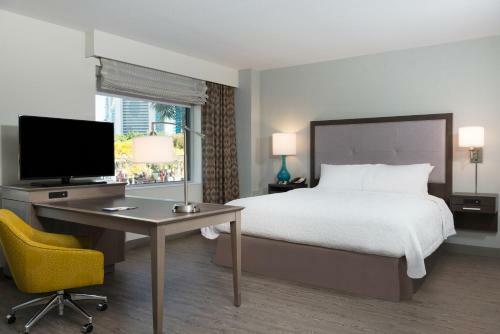 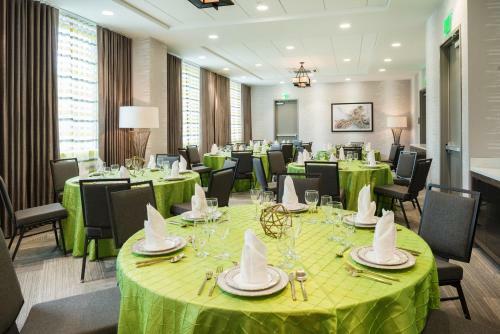 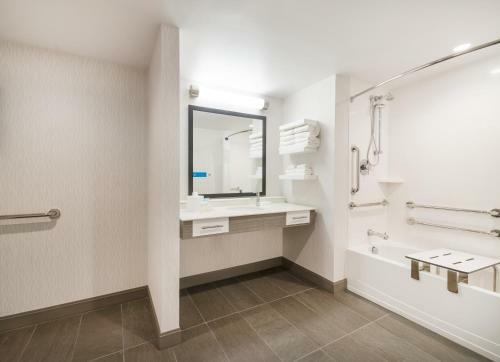 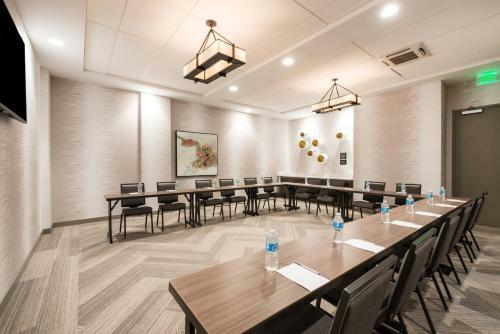 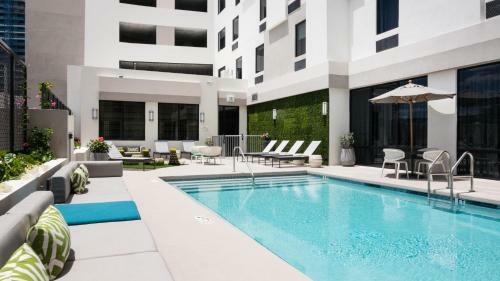 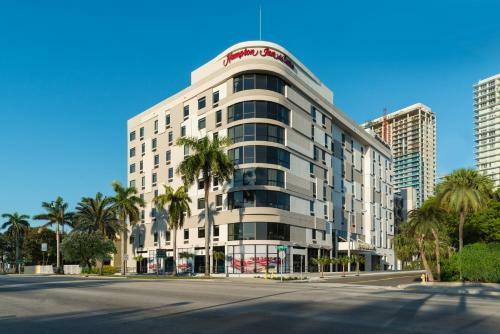 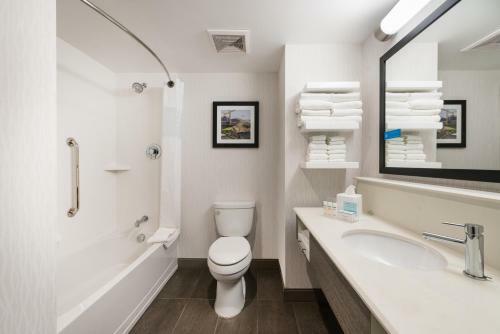 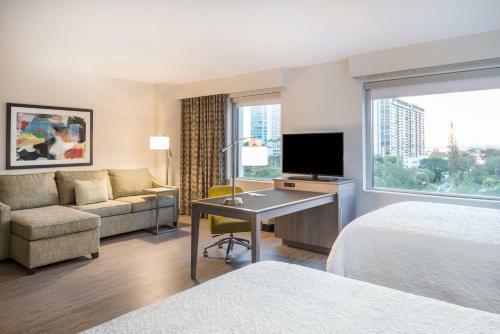 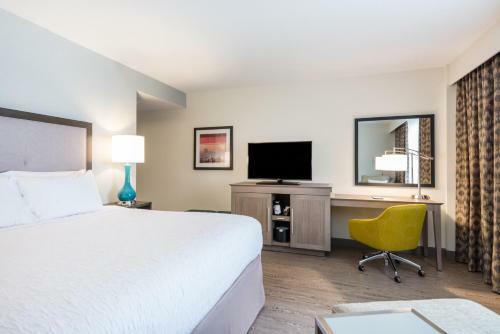 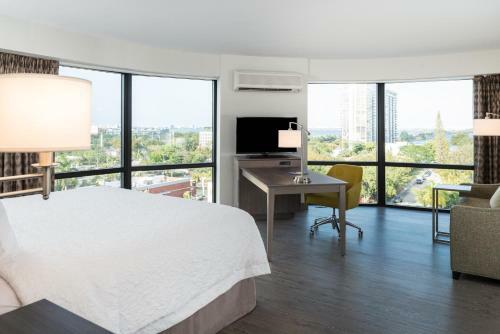 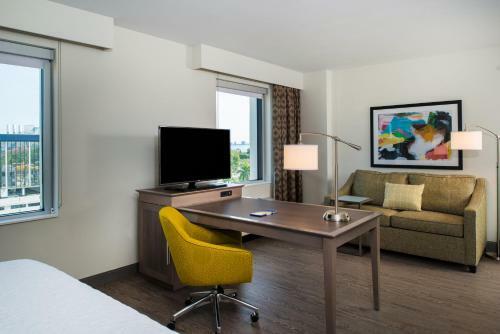 Set in Miami's Design District, Hampton Inn & Suites Miami Midtown, FL is situated 7 km drive from Miami's city centre and 8 km drive from the Miami Cruise Port. 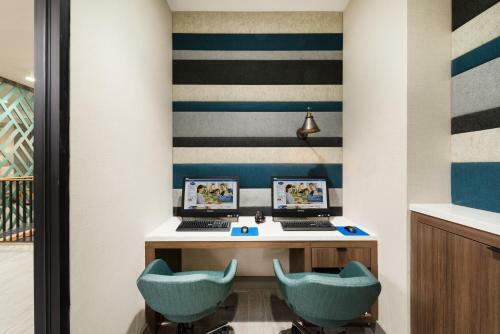 A 40-inch flat-screen TV, as well as a work desk with an ergonomic chair, is provided. 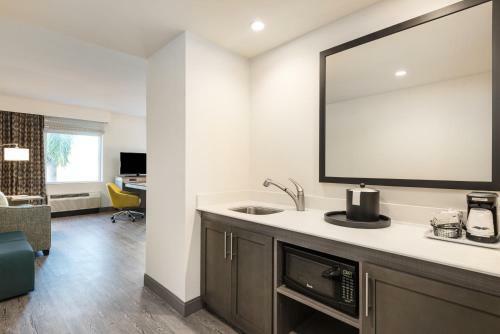 A small refrigerator and coffee-making facilities are located en suite. 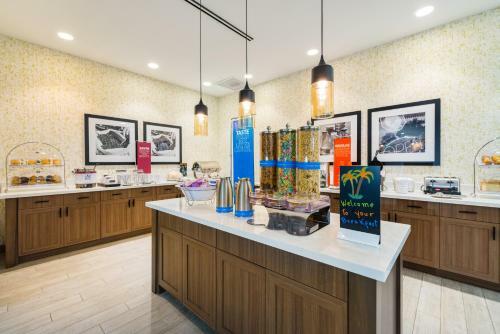 Enjoy a daily free hot breakfast at Hampton Inn & Suites Miami Midtown, FL, which offers kid-friendly dining options. 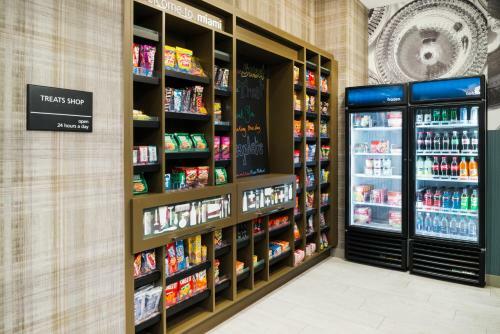 Guests looking for a quick meal can grab a weekday breakfast bag. 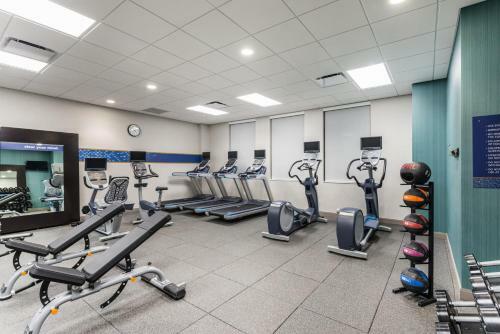 Sunbathe at the outdoor pool or experience a cardio workout in the on-site fitness centre. 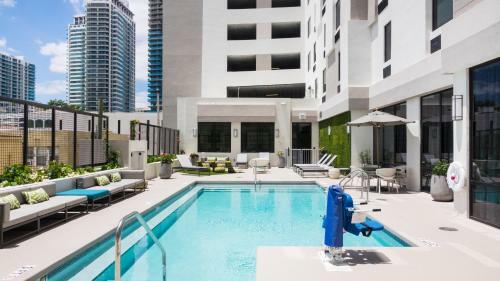 Local artwork dots this Miami Midtown accommodation. 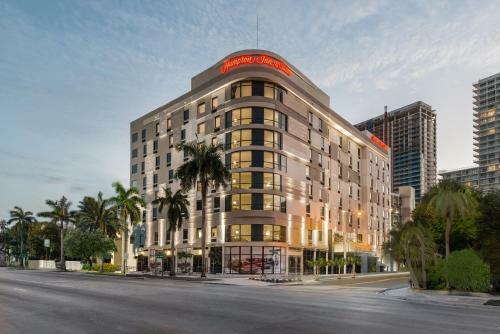 Vibrant restaurants and high-end shops are within 12 minutes' walk. 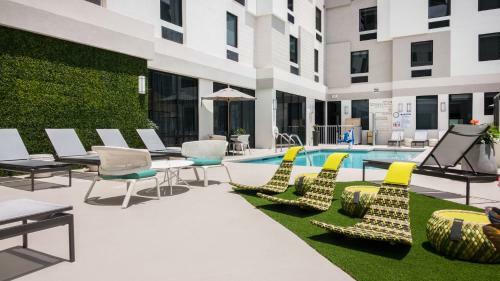 Wynwood Walls offer carefully crafted artist murals and is only 6 minutes' drive from the accommodation. 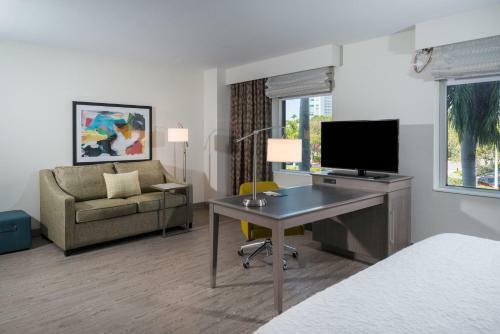 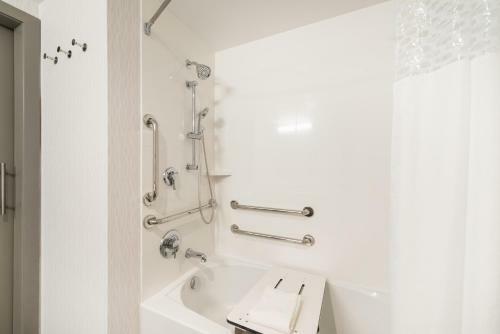 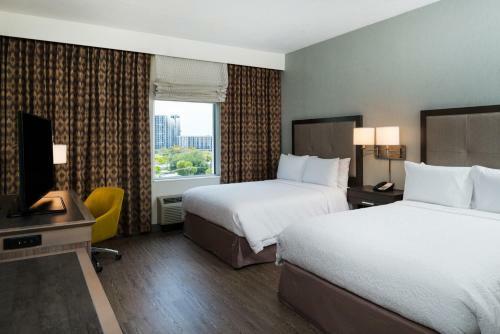 the hotel Hampton Inn & Suites Miami Midtown, FL so we can give you detailed rates for the rooms in the desired period.